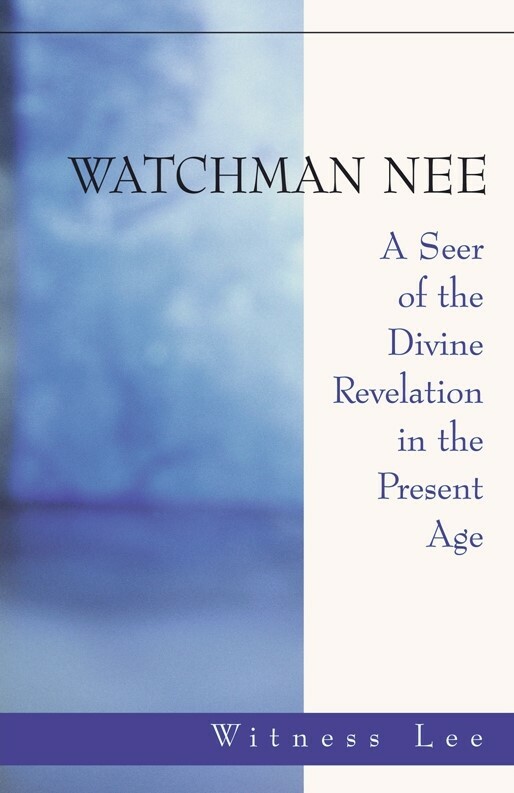 I consider Watchman Nee to be a unique gift given by the Head to His Body…. I fully respect him as such a gift….I am more than grateful to the Lord that immediately after being saved I was brought into such a profitable relationship with Watchman Nee and put into the closest relationship with him in the work of His recovery through so many events over a long period of time. The revelations concerning Christ, the Church, the Spirit and life which I saw through Watchman Nee, the infusions of life which I received from him, and the things concerning the work and the Church which I learned from him will require eternity to evaluate their true worth.